With only a week before Christmas, are you finding yourself without much time to read? Take a short break and read a short story. 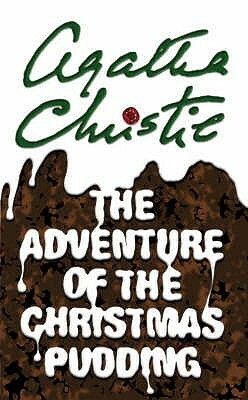 When a priceless ruby, belonging to a Far Eastern prince, is stolen from him whilst he is on a visit to England, Poirot is asked to make a quiet investigation. The ruby was destined for the prince’s bride-to-be and a scandal must be avoided. 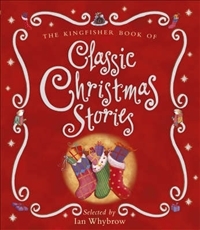 The Kingfisher book of classic Christmas stories selected by Ian Whybrow. Traditional favourites, legends from around the world and modern retellings of fourteen classic Christmas stories feature in this sparkling collection. Charming stories, whether familiar or less well known, will entertain readers of all ages, and get them into a festive mood. This beautiful book has been carefully compiled to appeal to both boys and girls. It will find a place in any home. Funny and sad, magical and mysterious, these stories and their stunning illustrations capture the true spirit of Christmas.